Whether you are hunting turkeys or shooting three gun with your favorite MSR, you often have to shoot fast when the opportunity is there. If you’re looking for a fast sight, you’ll be hard-pressed to find one quicker than one of the Athlon Red Dot scopes. Use by the military for a long time, a red dot scope lets you bead up on a target as quickly as you can raise your gun. Put the “red dot” on the target and pull the trigger. It’s that fast. A red dot scope illuminates the point of impact on the target in front of you, yet no forward light is projected giving away you position. 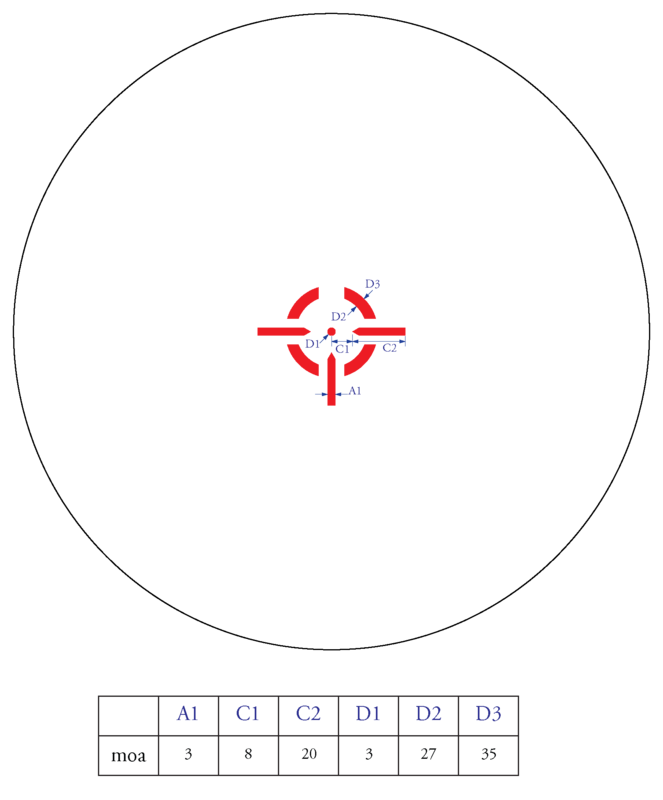 Sight from any distance behind the gun without taking both eyes off of the target. Offers unlimited eye relief and an unlimited field-of-view. It fits easily on handguns, shotguns and rifles with a standard Weaver-style bases or mounts. If you are within 40 yards of a bird and you can get the red dot on his vital area, you will be eating wild turkey for dinner. Midas BTR RD 13 Model has an ARD 13 reticle in it. Please click the link for detailed reticle subtensions.